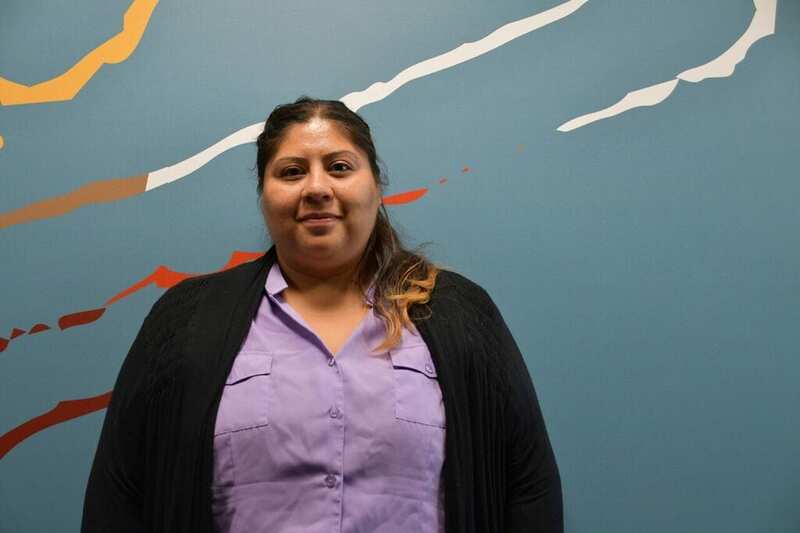 Cindy Aguilar was born in Guatemala, and came to the United States at the age of 5. She has served on the Leadership Consortium. She has also been part of her children’s PTO. She is a mother of 5 children (11,9,7,5 and 1).